Welcome > News > SARSEF October News Flash! Please direct your Arizona Charitable Tax Credit dollars to SARSEF this year! SARSEF was recently awarded, “Qualified Charitable Organization” (QCO) status. When you donate you receive a dollar for dollar tax credit before April 15, 2019. Single taxpayers can receive up to $400 married couples can receive up to $800 when filing their 2018 tax returns. SARSEF QCO CODE is: 21048. Please donate securely online! 1,000 Students to Invade Pima Community College Northwest Campus! SARSEF’s Arizona STEM Adventure is coming November 16, 2018! Over 1,000 students will experience the careers they may one day choose to enter with hands-on, brains-on activities. Fifty of their teachers will receive Professional Development, training, and over $150 in classroom materials they can use upon returning to the classroom. This event is supported by IBM, Raytheon, and the Pima College Northwest Campus, as well as The Pima Co. Superintendent’s Office’s STEMAZing Project and the UA STEM Learning Center. Ever wonder what happens to the top award-winning students AFTER SARSEF’s annual Science and Engineering Fair? Come find out through these Sundance Winners! The Loft’s Film Festival will feature International Science Fair participants solving major ecological problems in a film entitled “Inventing Tomorrow” on November 12th at 12:00pm. SARSEF and ISEF participants will be present with their projects to answer questions, and help introduce the film. Can’t make it the 12th? There is another screening on November 9th at 2:30pm. Come spend part of your Veteran’s Day weekend with us and gain hope for our future! 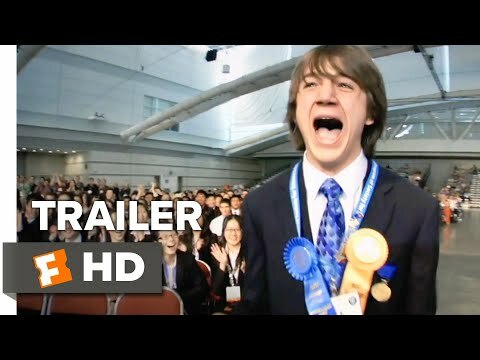 On October 12, the Film Fest of Tucson premiered “Science Fair”, a documentary about what competition at the highest level on the planet entailed. Now, you can share this experience with your class! SARSEF Named $15,000 First Place Winner at Social Impact Pitch Competition! Catching students before stereotypes are formed is critical – and particularly so in STEM fields. The US Bureau of Labor and Statistics reports that by 2020, STEM-related jobs will increase by 500,000. And yet, 70% of the jobs that this year’s Kindergarteners will hold have not yet even been invented! 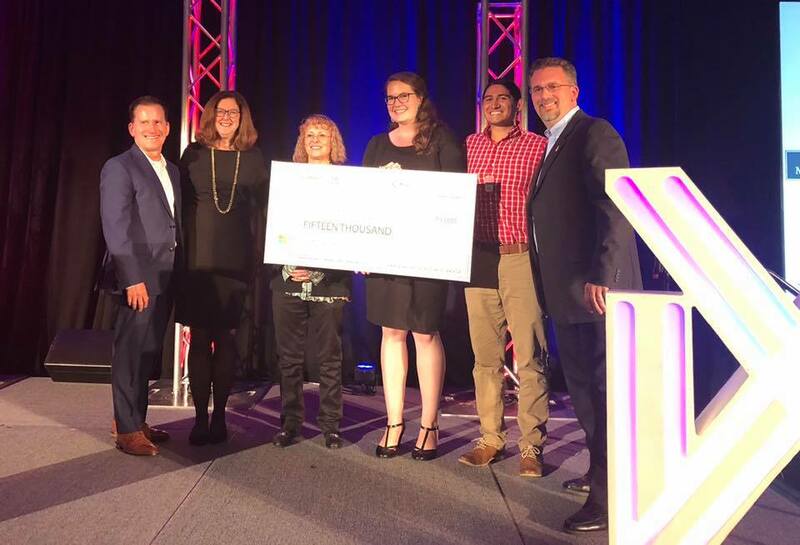 On October 20 at the UofA’s McGuire Center for Entrepreneurship Social Impact Pitch Competition, SARSEF pitched a new program idea – teaching critical thinking skills to preschoolers – and won $15,000! Rather than teach isolated skills that will be outdated in a few short years, SARSEF will explore teaching critical thinking and problem solving so students can keep ahead of tomorrow’s curve. 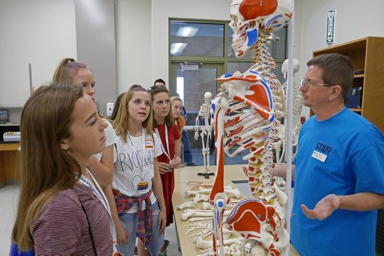 On October 15, SARSEF, together with the UA STEM Learning Center and Waters Foundation, was host to a celebration of STEM collaboration in Arizona. The day included numerous SARSEF facilitators during the Systems Thinking plenary discussion by the Waters Foundation, followed by a panel discussion with community leaders from IBM, Raytheon, Microsoft, and more, moderated by SARSEF’s Deputy Director, Liz Baker. President Robbins was the keynote speaker and emphasized the need for early outreach – to preschoolers – to reach our STEM goals for our state. SARSEF led two afternoon breakout sessions on the future of STEM in Arizona. Click here to view a Facebook video of Stem Connect Day at TENWEST! On October 19, SARSEF was recognized for its work in the community and awarded a check for $10,000 to support the Arizona STEM Adventure, coming November 16, 2018! Rotary Club of Tucson’s Classic Car Show Benefits SARSEF! The Rotary’s Tucson Classics Car Show named SARSEF as one of the primary beneficiaries of the proceeds of their biggest event of the year, held October 20 at the Gregory School. SARSEF volunteers assisted with the activities. Proceeds will go towards SARSEF’s STEM Outreach programs for underrepresented students in areas of poverty and rural communities. Is Your Child’s School a SARSEF School? Arizona needs critical thinkers more than ever! 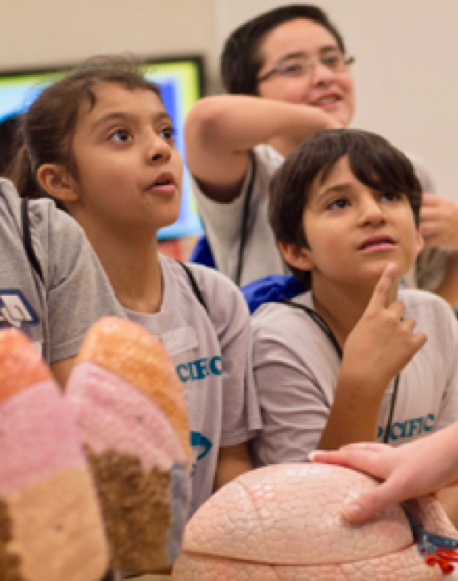 Last year, SARSEF provided FREE in-class instruction in critical thinking and problem-solving using science and engineering to 66,000 K-12 students. More than 1,500 teachers received free, STEM professional development. And over 2,000 parents learned how to support and encourage their children in science. To schedule a free presentation or find out how to get your school involved, contact Director@sarsef.org today! 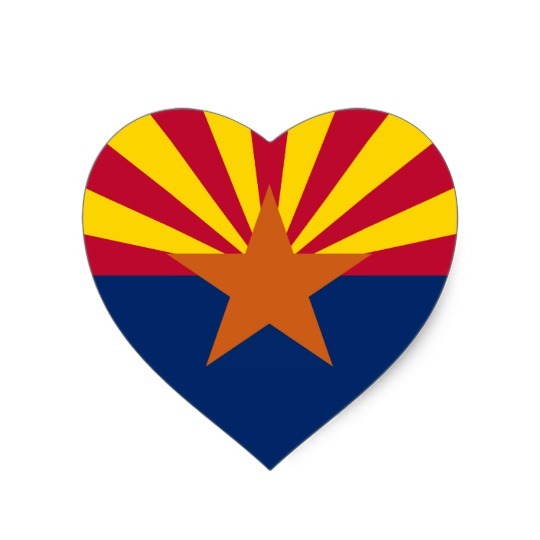 ◄ SARSEF Now Qualifies for Arizona Tax Credit Contributions!